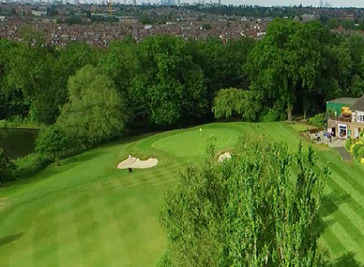 Golf Clubs at London offers a fantastic opportunity to play some of the best courses in the country. London is home to some stunning scenic courses that will guarantee you an enjoyable round of golf. Whether you’re looking for an all-inclusive luxury golf resort or a challenging Championship course, there are literally many to choose between, all staged against beautiful backdrops. 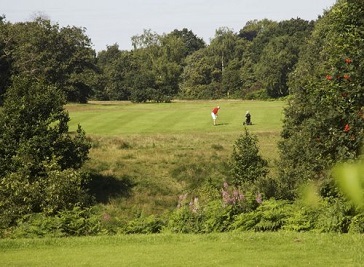 London Scottish Golf Club, set in beautiful heath and woodland by the windmill on Wimbledon Common, is an out of the ordinary 18-hole golf club. 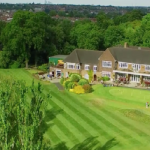 The wood-panelled clubhouse is one of the few in Britain that remains from the Victorian era, and is a wonderful setting for your after-match refreshments. 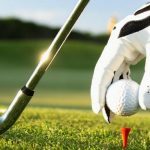 Play, learn, practice & enjoy golf at Central London Golf Centre. 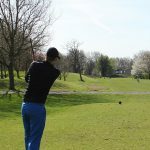 CLGC is open to all on a pay-and-play basis (no membership is required) with excellent green fees on the 9-hole course. 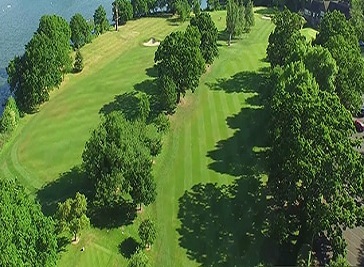 Wimbledon Park Golf Club is an 18-hole parkland course set around the Wimbledon Park Lake, in the heart of SW19. Narrow, tree-lined fairways demand accuracy and careful course management from tee to green. With 65 newly designed and rebuilt bunkers, golfers are forced to play a strategic round.